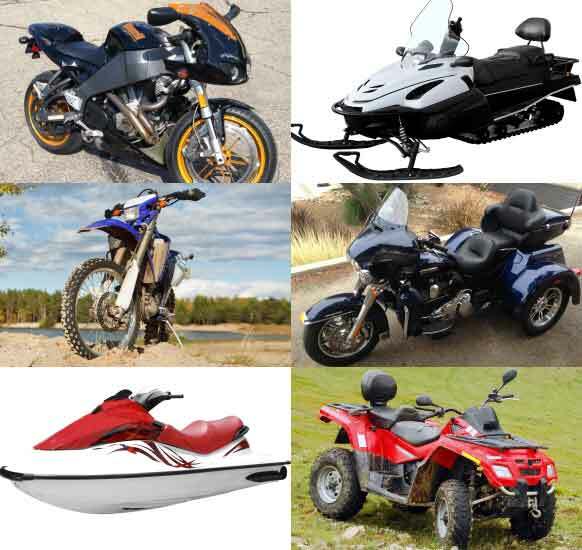 Cash 4 Motorcycles | We Make Selling Easy! Your Motorcycle is Just Collecting Dust and Depreciating! If your motorcycle is just sitting there taking up space, it’s time to move on. Maybe to another motorcycle or power sport vehicle; maybe not. 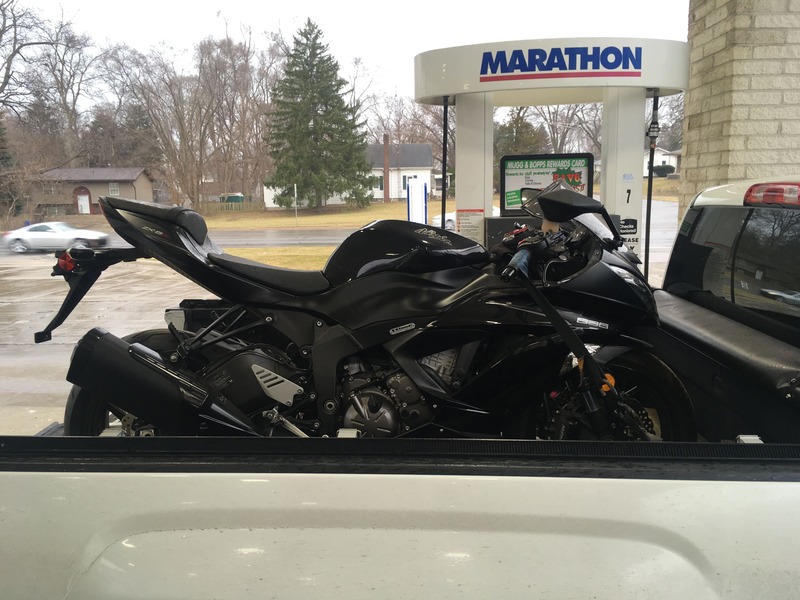 Regardless, having a stored motorcycle takes more than space – it costs you money! From insurance premiums to storage fees and maintenance costs, a bike that’s not being ridden is a burden on you and your family. But marketing your bike for sale can be expensive and burdensome! 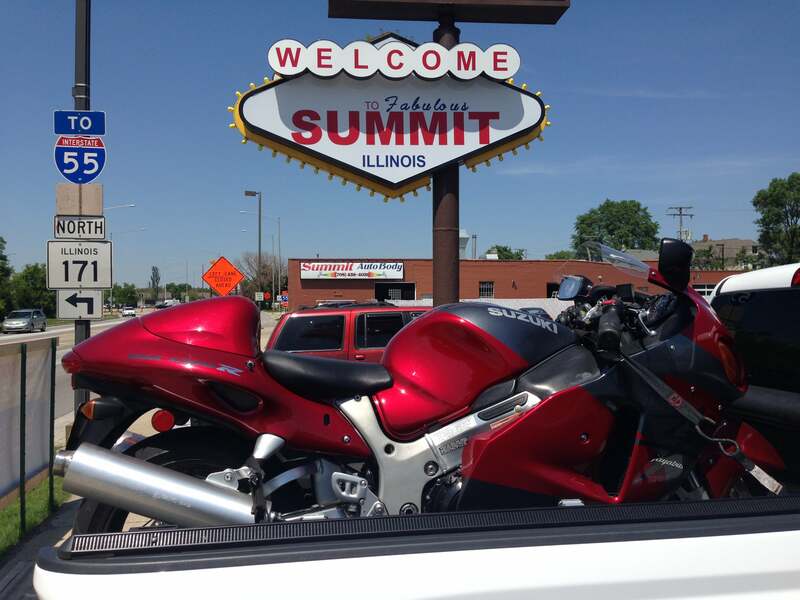 Most places that list your motorcycle for sale will charge fees and not produce results. Showing your vehicle can also be a headache. A lot of folks that contact you are not serious about purchasing and they don’t have the funds available to make the deal or they don’t show up after scheduling an appointment. Others people may have criminal intentions and be searching for their next target. Forget all that! Put cash in your pocket quickly and easily when you sell your motorcycle or powersport vehicle to the trusted professionals at Cash 4 Motorcycles. We’ll strike a fair deal with you and then pick up your bike, paying you cash at a location that is convenient for you. Don’t wait any longer. Learn more! Tell us about your vehicle and get a free quote! Wherever it’s most convenient for YOU! No wait. No banks. Just cash! 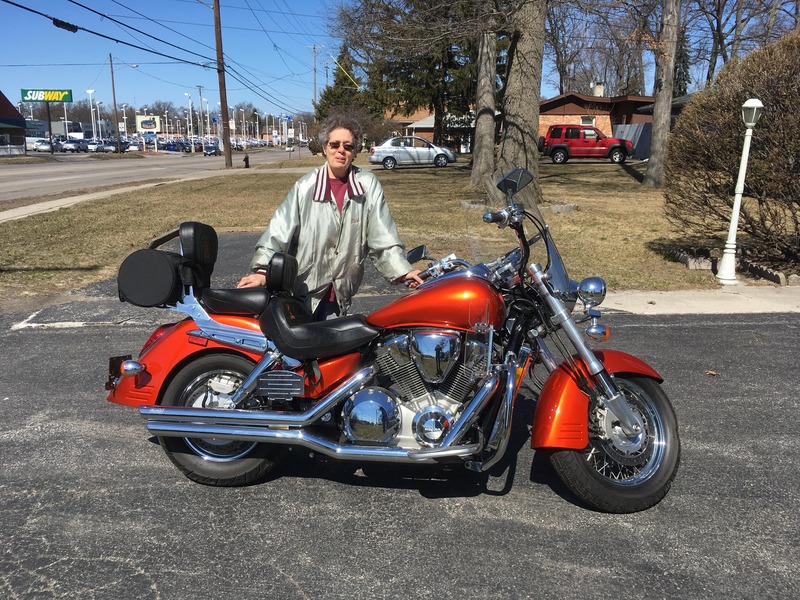 After my husband died,I knew I had to sell his bike but I didn’t want nor was I comfortable with listing it for sale. Matt came out, gave me a fair price for the bike, listened to my stories about it and ignored the tears. I knew this was not going to be easy but Matt made it a little less painful. To whoever buys the 2003 orange Honda 1800 VTX retro, please ride it and enjoy as much as we did. I just sold my motorcycle recently to this company (cash4motorcycles). Fantastic experience! I emailed Matt Rogers conserning the sell of my bike and got a response back that same day. The following day I spoke with Matt and received a hassle free price for my bike. I couldn’t belive it was that easy. He explained the procedure and paperwork easy enough for me to understand. The following week, Matt picked up the bike, free of charge, and paid me cash for the bike that same day. If you are considering selling your motorcycle, look no further than this company. I’m sure you’ll be just as satisfied as I was. Thanks again! Very responsive to emails! Answered all my questions. Very very smooth transaction! Completely professional! Highly recommend! Extremely professional in working with Matt from Cash4Motorcycles. Both parties walked away with a smile. Honesty, responsiveness and knowledge helped this sale go flawlessly. 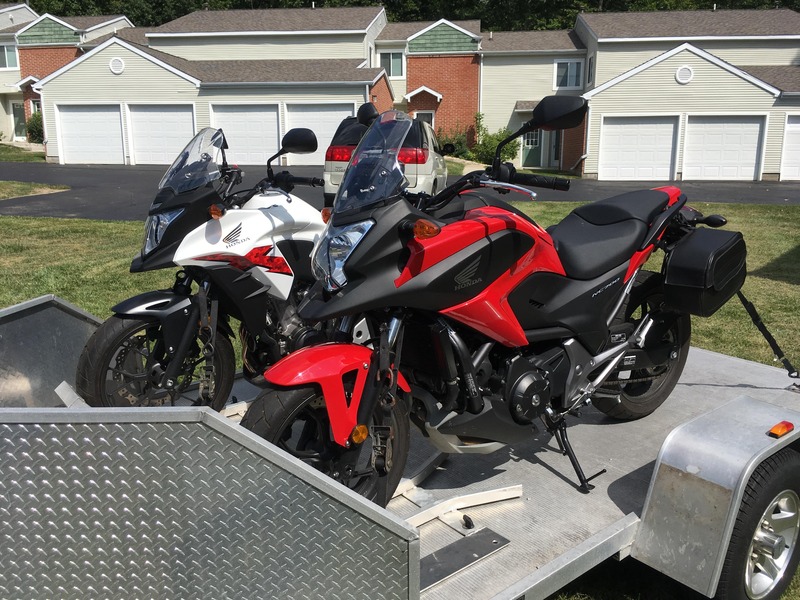 We sold our 2 bikes to Cash 4 Motorcycles. Matt was totally professional and above board. I was a little skeptical at first until I met with him. I would recommend doing business with him. 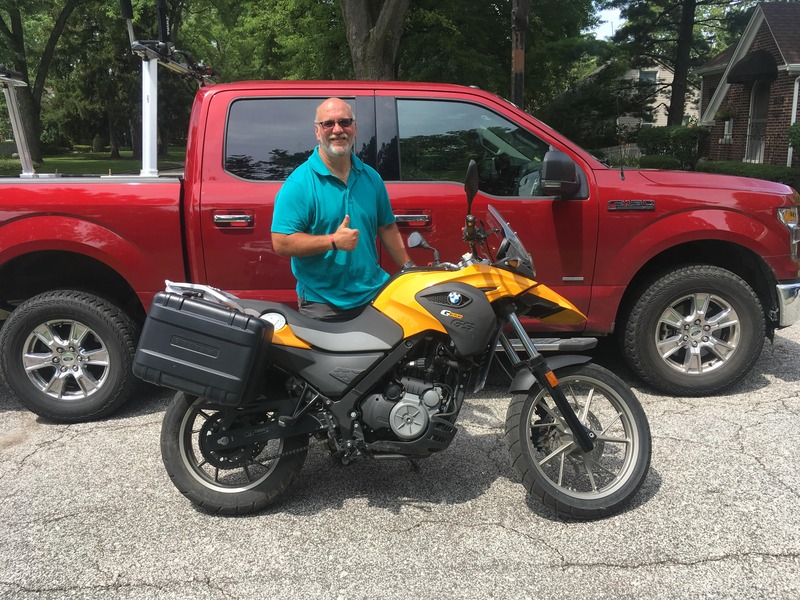 Cash 4 Motorcycles recently picked up this nice 2013 Switchback 103 in Sylvania, Ohio. Only 4,095 miles on the odometer.